Join us in asking for a safer, cleaner energy future by commenting on the plan today. We applaud the Governor’s new initiatives on renewable energy and clean technology that are outlined in the plan, including a ten-year statewide solar program that will increase solar power generation ten-fold, and a program to put solar panels on our schools. But what else is outlined in the plan? We looked at the 600-page document and found that it relies heavily on burning natural gas and promotes a massive build-out of natural gas infrastructure (an expanded network of pipelines, compressor stations and storage facilities across New York State). 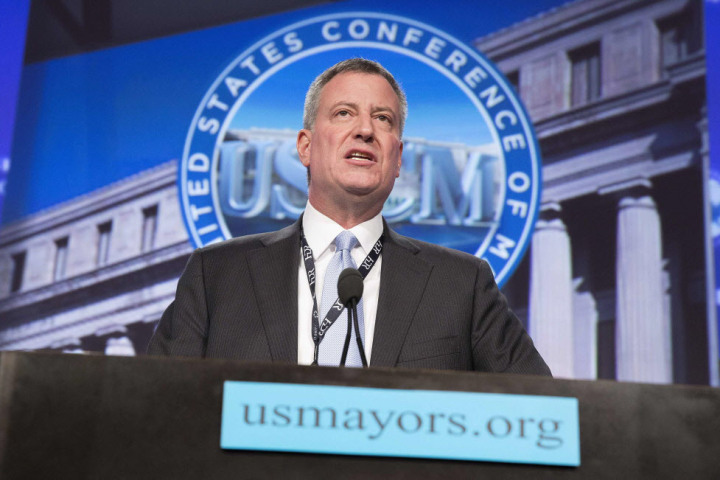 We also found omissions and inconsistencies that will harm New Yorkers. For instance, the plan projects a 50% reduction of carbon emissions by 2030. This goal is based on an increase of natural gas use. The calculation outlined to measure emissions is limited to carbon dioxide only, and completely ignores the measurement of methane. Methane is the major component of natural gas, and has been proven to leak throughout the drilling and delivery process. The plan asks for having an 80% reduction in overall green house gas emissions by 2050, which is a laudable goal. But we cannot base our calculations to get there by ignoring the impacts of natural gas infrastructure, and the increased methane emissions that would come with it. We need to demand an energy plan that considers the impacts of all climate-changing emissions, including methane. 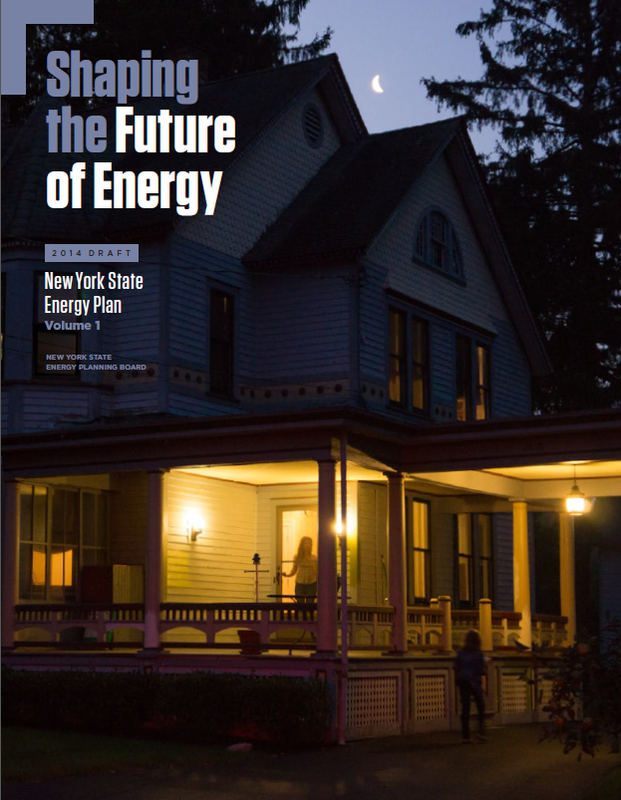 Click here to sign a letter to John B. Rhodes, the Chairman of the New York State Energy State Planning Board, requesting that the comment period be extended from 2 to 6 months. Instead of growing our dependence on natural gas, we should be weaning off of it. Methane emissions must be measured to more accurately predict how much green house gas we’re sending into the atmosphere. Instead of building a massive gas infrastructure, we should be building an infrastructure for clean, renewable energy.